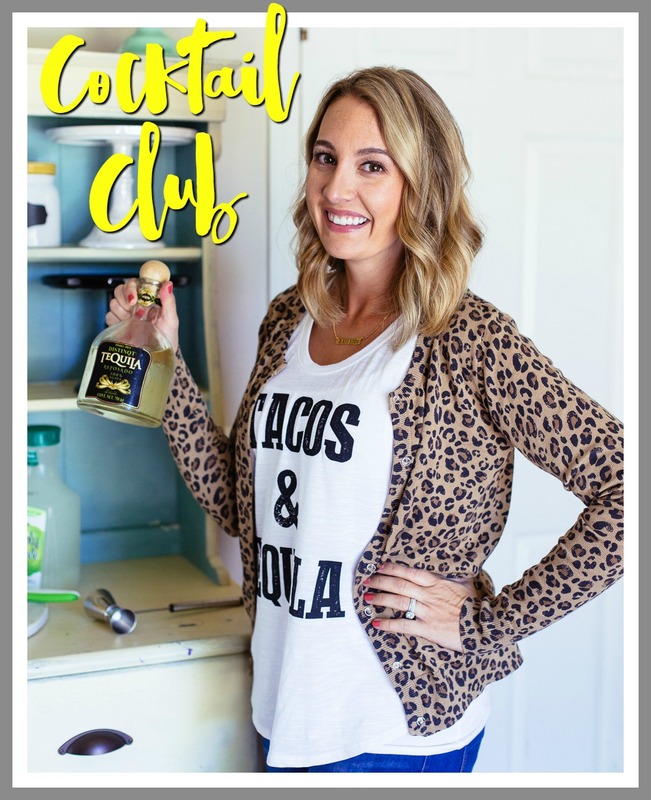 Heather Giustino Blog: Easy Art Box Gift + An Awesome Silhouette Promotion! Easy Art Box Gift + An Awesome Silhouette Promotion! How on earth is it already July?? 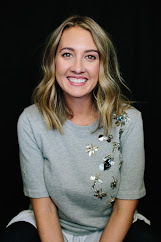 Summer is just flying by too quickly, but I've been loving every second of it with my family! We've been to lots of pool parties, BBQ's and lots of birthday parties. For an upcoming birthday party one of Leila's sweet friends requested new art supplies. I know throwing together any old art box is easy, but I wanted to use my new Silhouette (c/o) to create something a little more special. Told you those specials were amazing!! Now onto the project - suuuuuuper simple! ...and you have a very sweet, very simple personalized art box, that any child would be excited about! 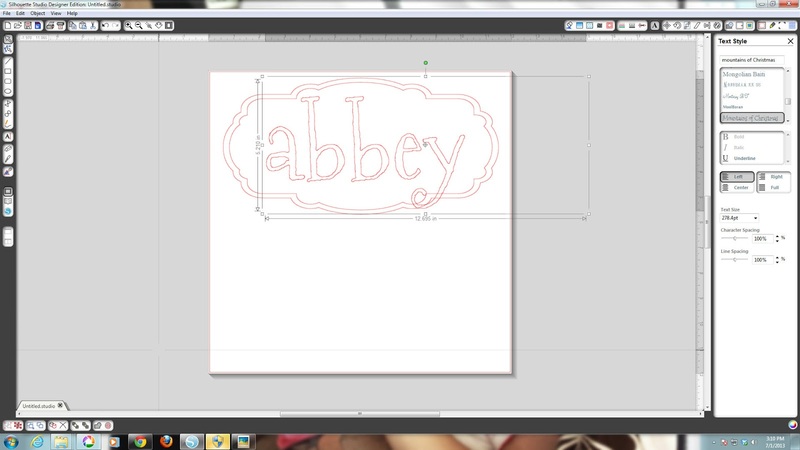 Now, I'm not super crafty, but the Silhouette Studio Designer Edition software made it really, really easy on me! I love the new ruler feature, which helps keep everything tight and precise, and can't wait to play with the rhinestone tools now available! 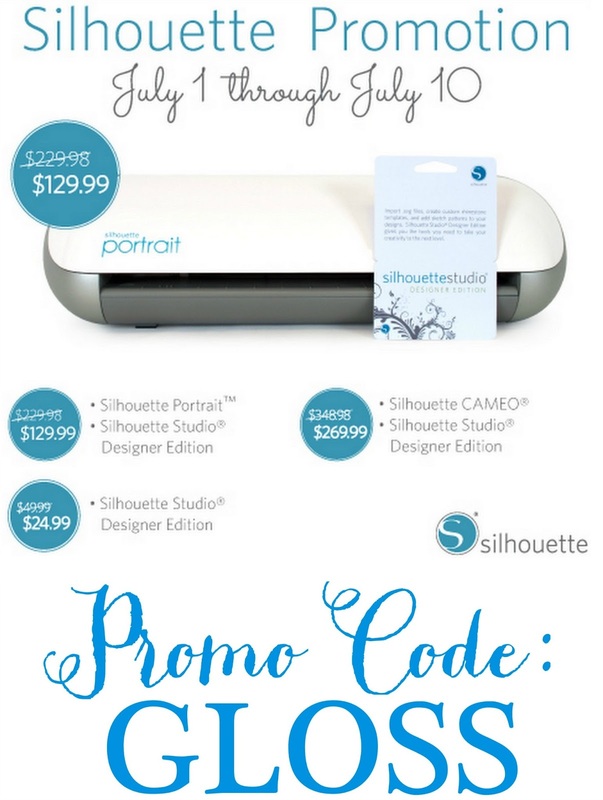 Silhouette CAMEO® plus the Silhouette Studio® Designer Edition software for $269.99 -$78 off!!! 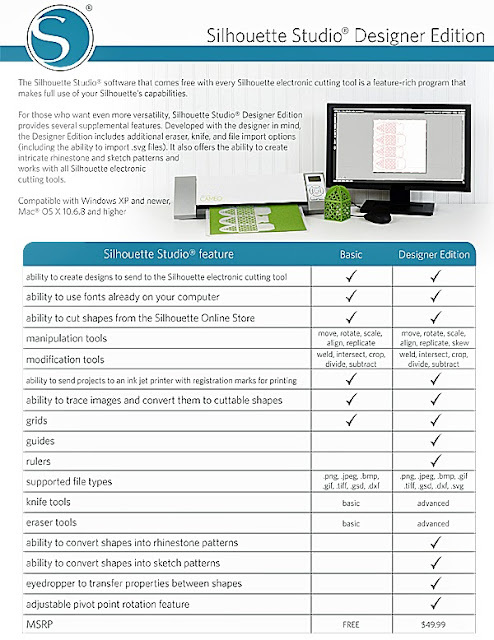 Silhouette Portrait™ plus the Silhouette Studio® Designer Edition software for $129.99 - $99 off! 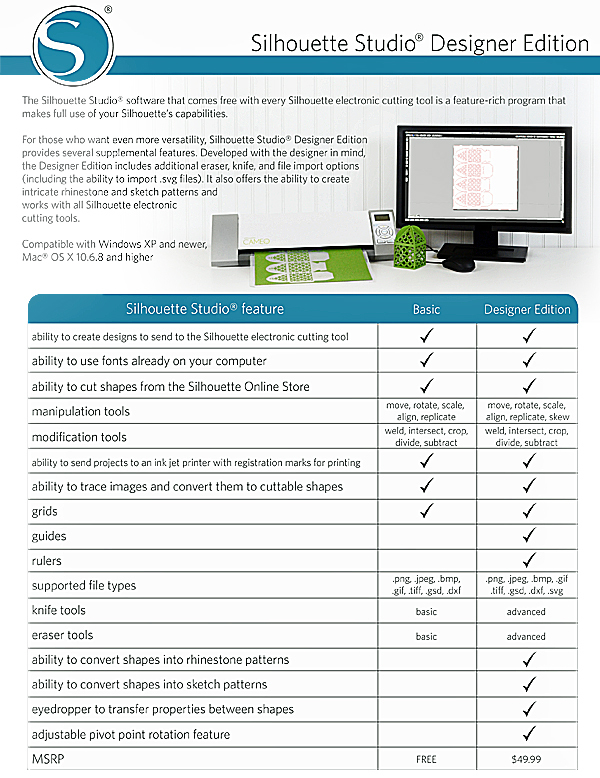 The Silhouette Studio® Designer Edition software for $24.99 - $25 off! Again, you can click HERE to check out all of the amazing specials Silhouette is offering right now! Don't forget to use code GLOSS at checkout! Happy crafting!! So cute! I love that she asked for art supplies for her birthday. Precious.